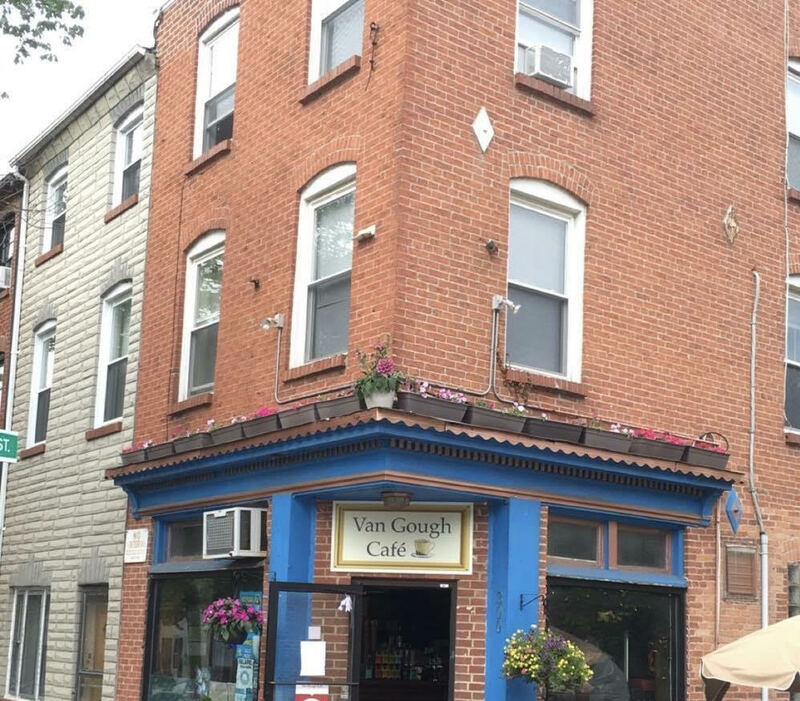 The Van Gough Cafe, which opened in 2009 in downtown Baltimore, has opened up a one-suite kosher bed and breakfast earlier last month. 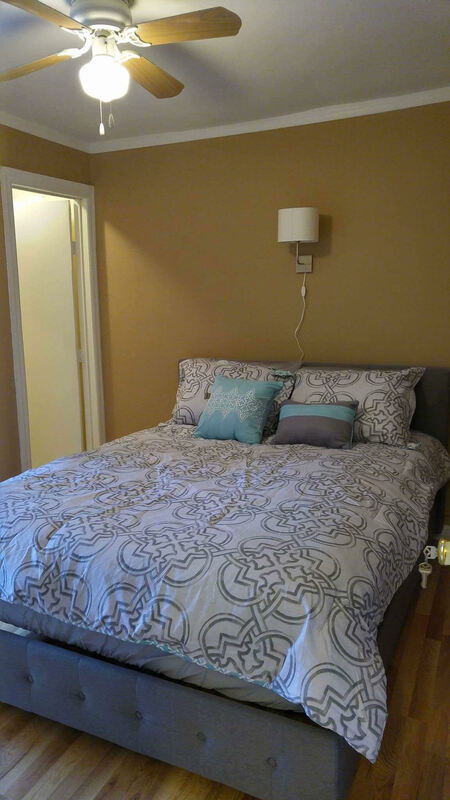 The B&B suite comes complete with 2 bedrooms (one queen bed and one futon), a kitchenette, cable TV, and more amenities. 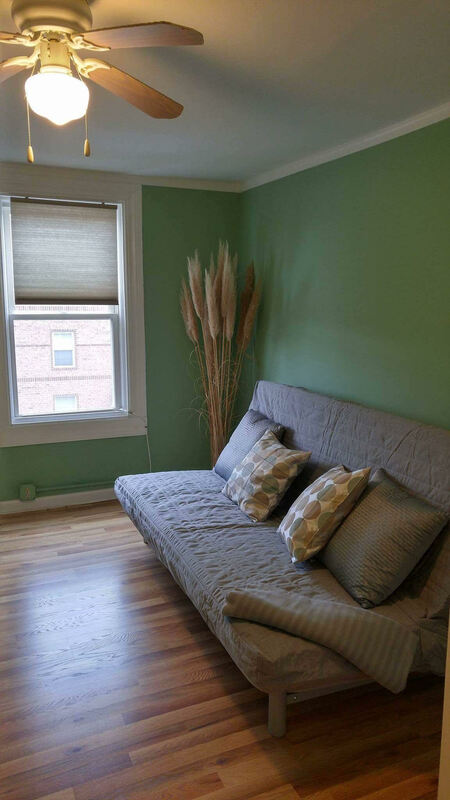 The suite can sleep 2 adults + 2 kids or 3 adults. The cafe and bed & breakfast are located in Fells Point, a short walk from the Harbor, and it is located inside a 150 year old building, serving as the only kosher restaurant in downtown Baltimore. The suite is $89/night and includes a $20 credit to spend at the Van Gough Cafe downstairs (one credit per stay). Van Gough’s menu includes: bagels, paninis, veggie burgers, knishes, nachos, quesadillas, pasta, and a myriad of hot and cold coffee and other beverages. Click here for the full menu. While the cafe is only open for breakfast and lunch, people can order meals to be prepared in advance for dinner or to-go if they are exploring the city. For Shabbat, guests can attend shul at the nearby Bnai Israel Downtown Synagogue which prepares a kiddush every week. Note: there is no Eruv. The cafe is open on Friday and Motzei Shabbat, so meals can be ordered and stored in the room, and the kitchenette is stocked with snacks as well. To make your reservation call 410-558-1958 or 443-803-0855.